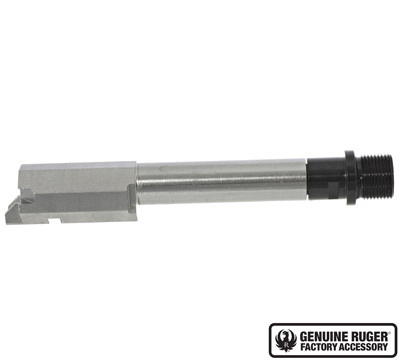 This Genuine Ruger® Factory Accessory is compatible with Ruger® SR22® pistols bearing serial numbers 361-7XXXX and higher. 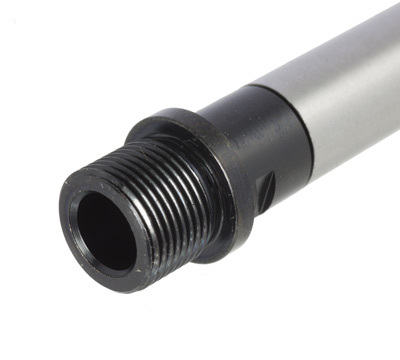 The threaded barrel accepts any 1/2"-28 (Class 2A) muzzle device - including the Ruger® Silent-SR®. 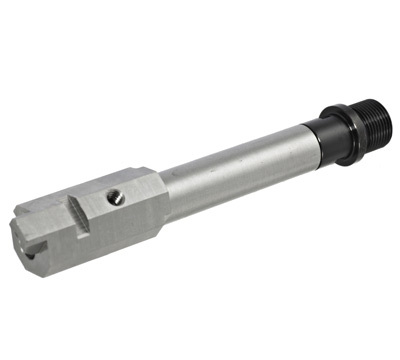 This kit contains a factory-manufactured stainless steel barrel for optimal fit and function. 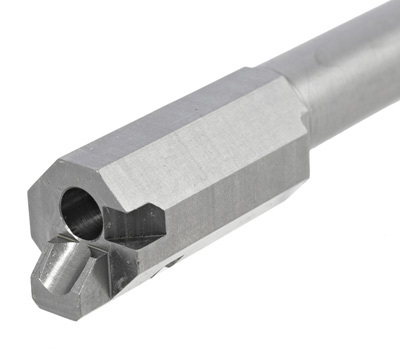 Barrel changing is quick and easy with no gunsmithing required. 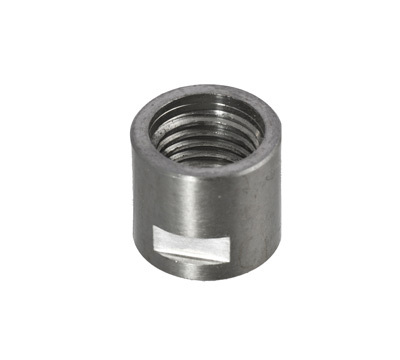 Barrel cap, adapter and wrench included. Does not fit the 4.5" length barrel model. Made in the USA. Ruger cannot bill to or ship to the following states and city: California, Connecticut, Washington DC, New York, and Chicago, IL. DO NOT ORDER THIS ITEM, if you live in these locations.